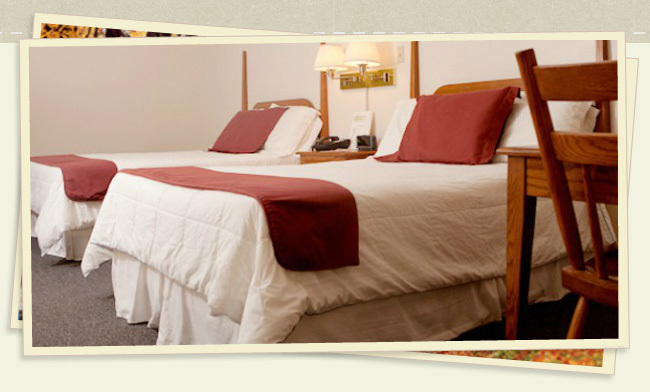 At Creekwood Motel, our goal is to provide you the utmost hospitality. From our immaculately cleaned rooms to our friendly staff, Creekwood Motel will be one of your favorite places to stay in Waynesville. We offer packages and specials throughout the year, so be sure to check our site often to benefit from the savings! See for yourself all that Creekwood Motel has to offer its guests – you can view photos of our affordable motel rooms, facilities and amenities in our gallery.